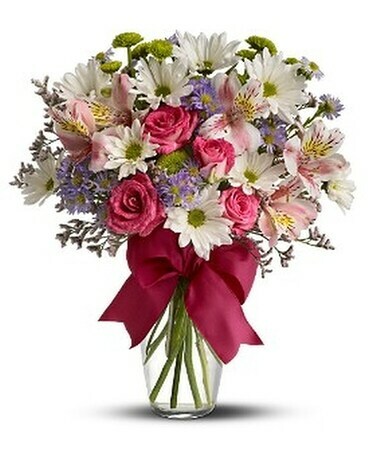 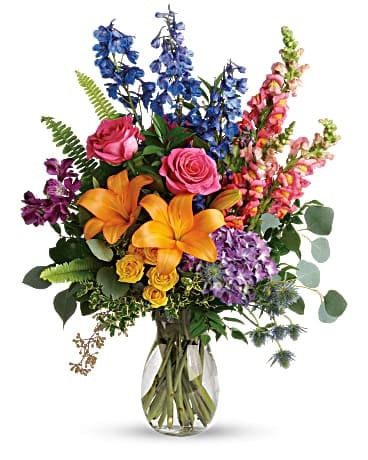 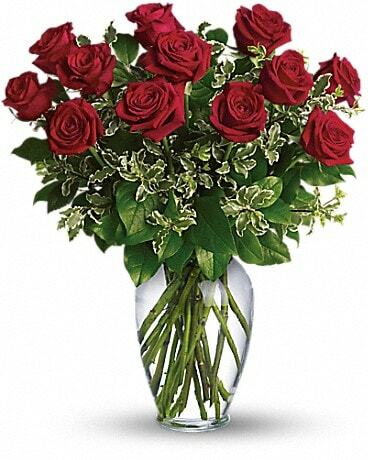 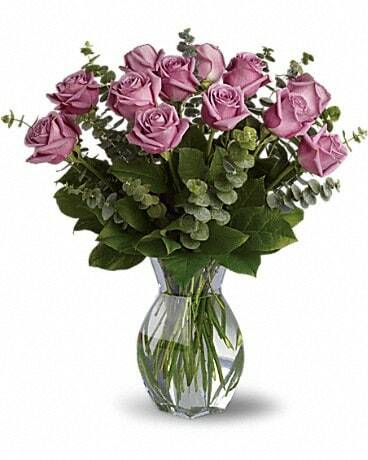 Spring flowers are in the air and April Robin Florist & Gift has all the best. 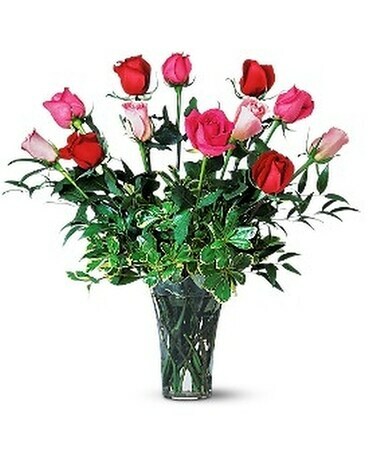 Brighten someone’s day or your own with fresh flowerlowers from April Robin Florist & Gift, your local Haddon Heights florist, is here to help. 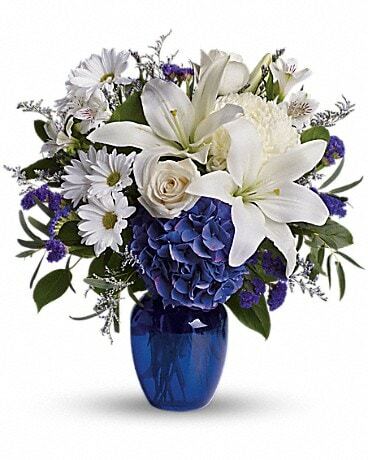 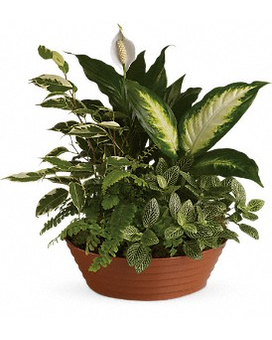 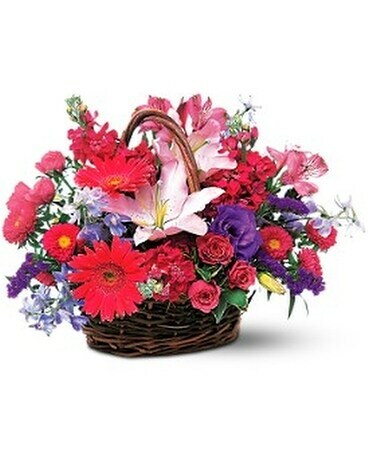 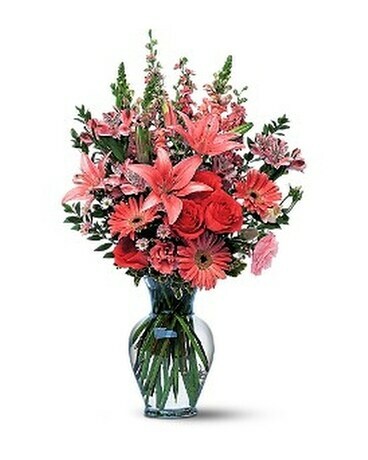 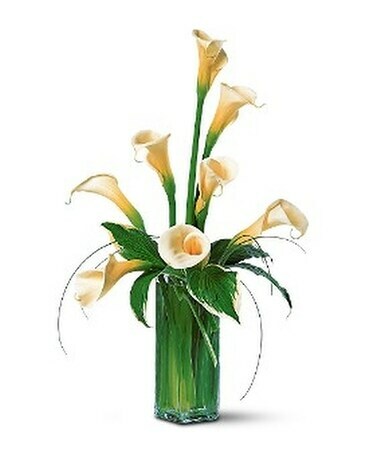 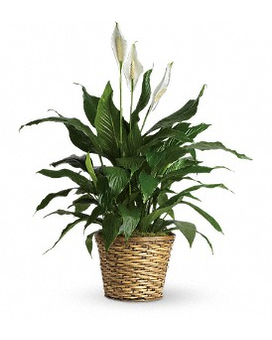 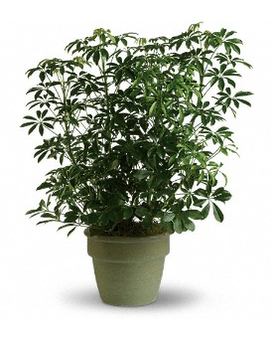 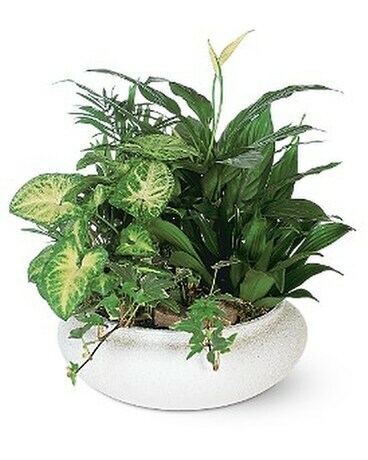 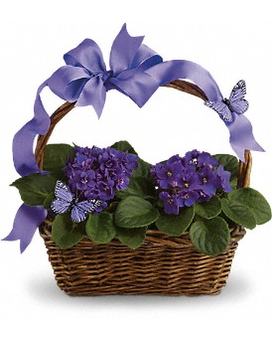 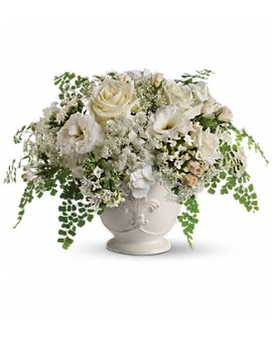 Check out our most popular flowers,plants and designs ! 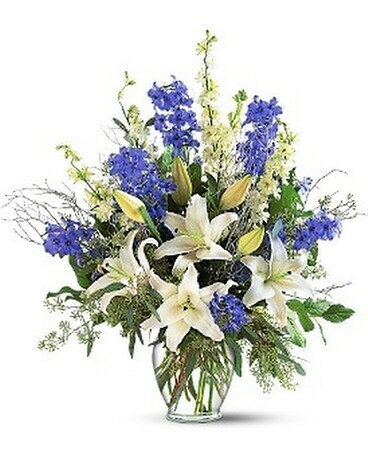 April Robin has a huge assortment of beautiful fresh flowers, plush green plants, and many unique gift choices available to make your shopping experience quick and easy. 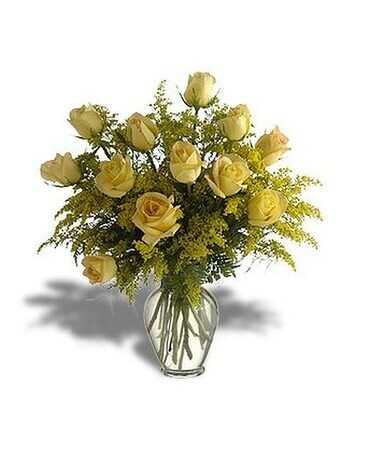 We can deliver them locally and arrange to send them across the country or around the world. 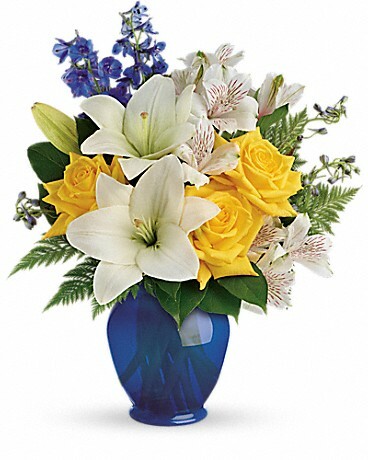 Research proves that sending flowers is sure to bring a smile to the face of your friend, co workers or loved one and brighten their day. 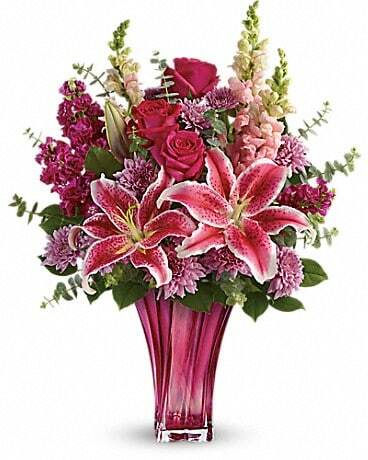 Our designers are on hand to assist you.